The Tampa Home Show is coming to the Tampa Convention Center Saturday, March 23 from 11 a.m. to 6 p.m. and March 24 from 11 a.m. to 5 p.m. This is your opportunity to take part in Tampa’s largest home show and find everything you may need for a new home or renovation project. You will be able to find builders, contractors, landscapers, security systems, kitchens, and that’s just a sampling. Don’t miss the opportunity to meet the special guests Danielle Colby and Chef Warren Caterson. Danielle is known for her role on History Channel’s ‘American Pikers’ and is currently starting her 9th season. She collects all things vintage so be sure to stop by to talk collecting. On the other hand, Warren is an award-winning cookbook author, author of “Table for Two,” and celebrity chef. He will be presenting in-home meals that can suit any budget and any preferred taste. 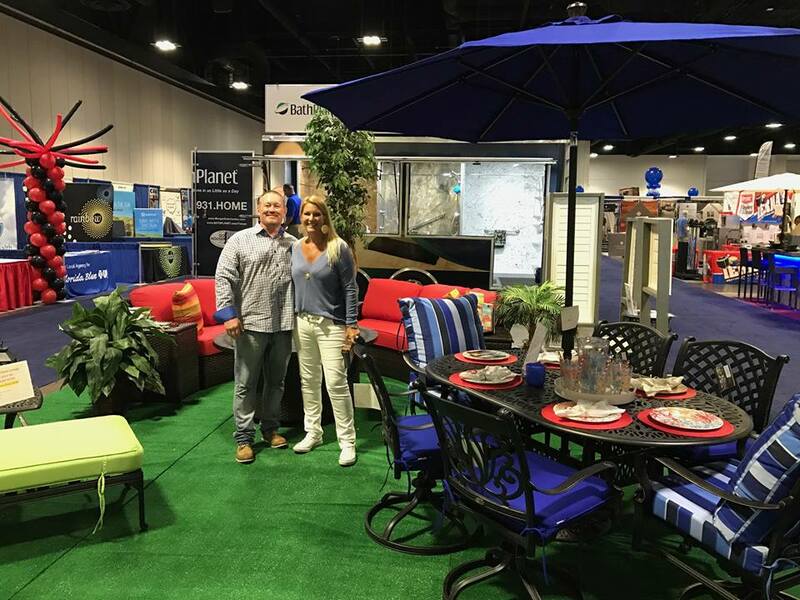 The Tampa Home Show is produced by East Coast Consumer Shows who have been producing Home & Garden Shows and Interior Design & Remodeling Shows for over 21 years. In addition to the Tampa show, they produce home shows along the coast from New York to Florida. Whether you’re an expert or a homeowner this is the event for you to grow your network and be inspired for your next project. Regular admission will be $8, seniors will be $4 all weekend, and both military and children under 18 are FREE. Don’t miss out on their special 2 FOR 1 COUPON!